come to us! 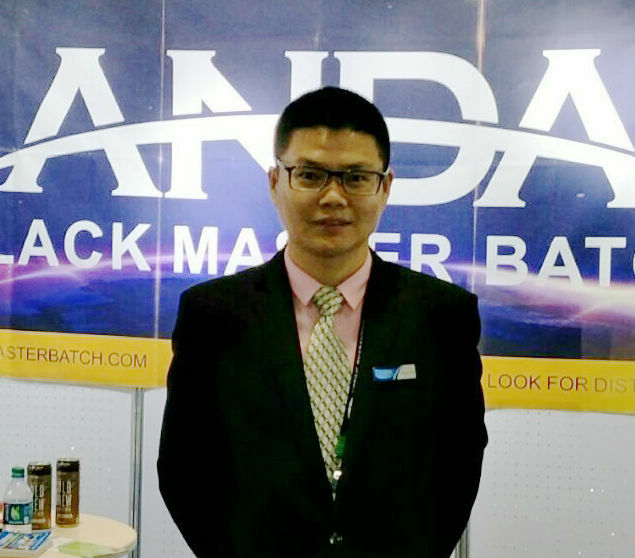 for Pp Black Masterbatch , PE Black Masterbatch , Black Masterbatch , and have the certification ISO/TS16949:2009. We are dedicated to provide you good quality items with affordable price. "We pursue the administration tenet of ""Quality is top-quality, Services is supreme, Popularity is first"", and will sincerely create and share success with all clients for Pp Black Masterbatch , PE Black Masterbatch , Black Masterbatch , All styles appear on our website are for customizing. We meet up to personalized requirements with all products and solutions of your very own styles. Our concept is to help presenting the confidence of each buyers with the offering of our most sincere service and the right product.